Location is key. 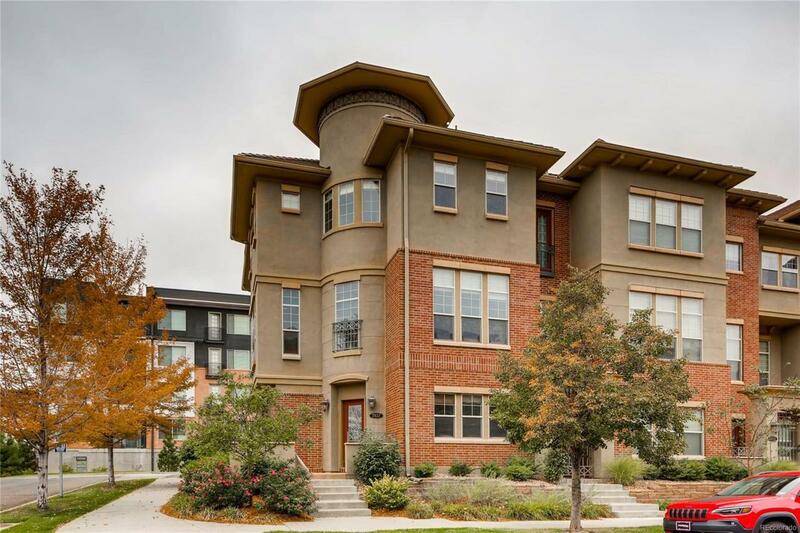 Elegant Vallagio townhome in a prime location. Open floor plan with high ceilings and a modern and trendy design. Huge kitchen with custom cabinets, granite counter tops and stainless-steel appliances. Hardwood floors on main level with multisided fireplace in living room and dining room. A balcony off of the kitchen for grilling and enjoying conversations with guests. Large master suite on the upper level with five-piece luxury bath and two additional bedrooms with a jack and Jill bath and laundry room. A loft and study top of the list. Easy commute to downtown or DTC. Less then a block from the dry creek light rail station. Across the street from great coffee shops and restaurants. You will love me.